Nine Patch is used as the alternating block in our Hearts and Nines quilt. Heart and Nine Patch blocks are available separately or combined in a discounted set. 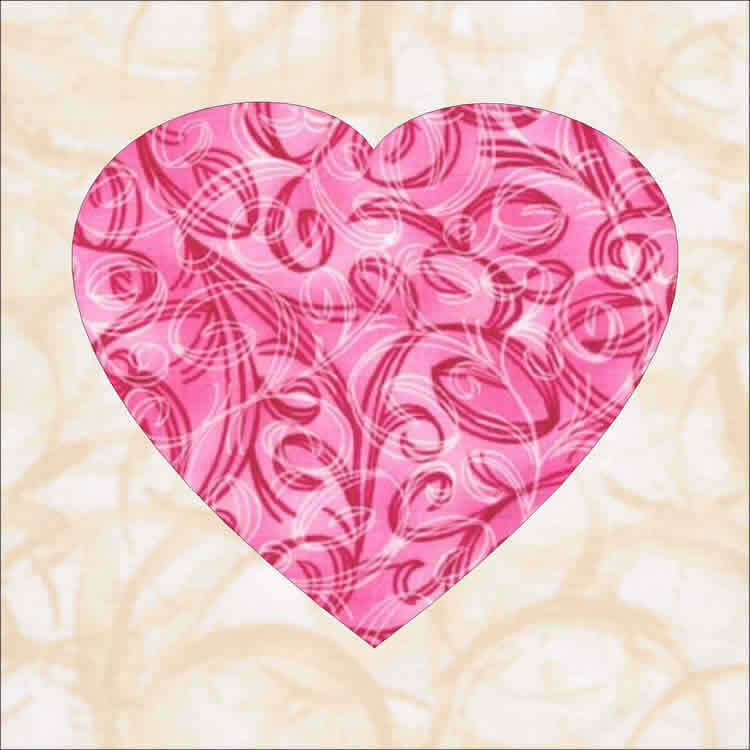 This heart features SkyLights*, a technology that uses the precision of your embroidery machine to eliminate tracing templates and sewing complex curves.